Poor's Journey to become rich! CPA Elites - CPA Marketing Forum CPA Marketing, Help Desk And Experiences Case Studies, Journeys & Bragging Poor's Journey to become rich! Hi guys, I started PPD last february. i already tried sharecash, fileice, http://www.cpaelites.com/Thread-Network-Ban, and I am currently on adnooka. 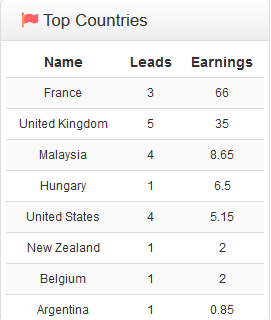 the most money i've earned in a month was with fileice which was about $650 last march. 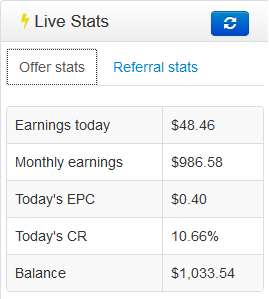 my current goal is to earn atleast $1,000 this june 2013.
june 7 is my luckiest day this is my new highest earning record. thanks adnooka! i'm going to start a new niche today. i did nothing today. :lol: i'm busy looking for a pay oneer to pp exchanger. i'm busy with training for possible work so I can't update my journey much this time. How many niches are you using? lol. i will definitely change my name. thanks! i don't know actually im busy so i'm not doing anything to promote my niches. guess i was just lucky.